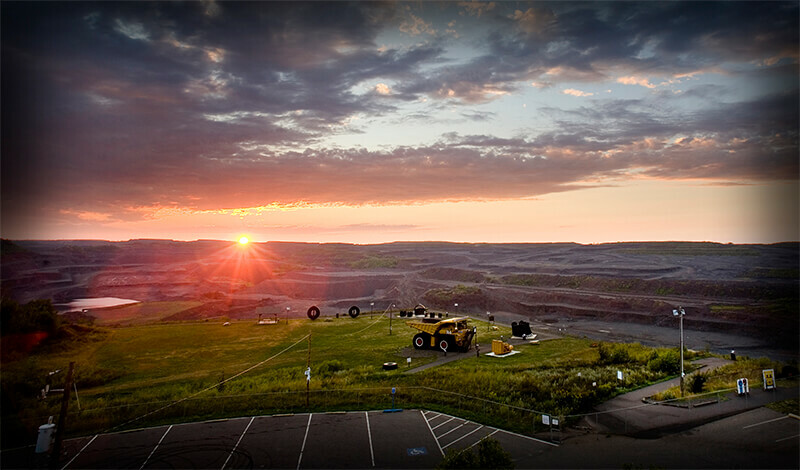 Founded in 1847, Cleveland-Cliffs Inc. is the largest and oldest independent iron ore mining company in the United States. We are a major supplier of iron ore pellets to the North American steel industry from our mines and pellet plants located in Michigan and Minnesota. By 2020, Cliffs expects to be the sole producer of hot briquetted iron (HBI) in the Great Lakes region with the development of its first production plant in Toledo, OH. Driven by the core values of safety, social, environmental and capital stewardship, our employees endeavor to provide all stakeholders with operating and financial transparency. Ready to seek your newest professional adventure? 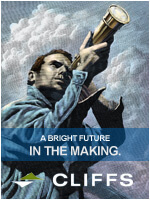 Explore our range of opportunities and join us at Cliffs.